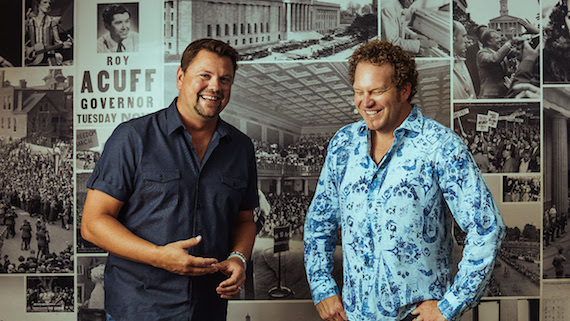 SiriusXM radio personality Storme Warren and artist Joe Denim are set to host Nashville House Concerts, a 10-month concert series to be held at the historic War Memorial Auditorium. The series begins Thursday, Sept. 7, and continues the first Thursday of every month through June 2018. 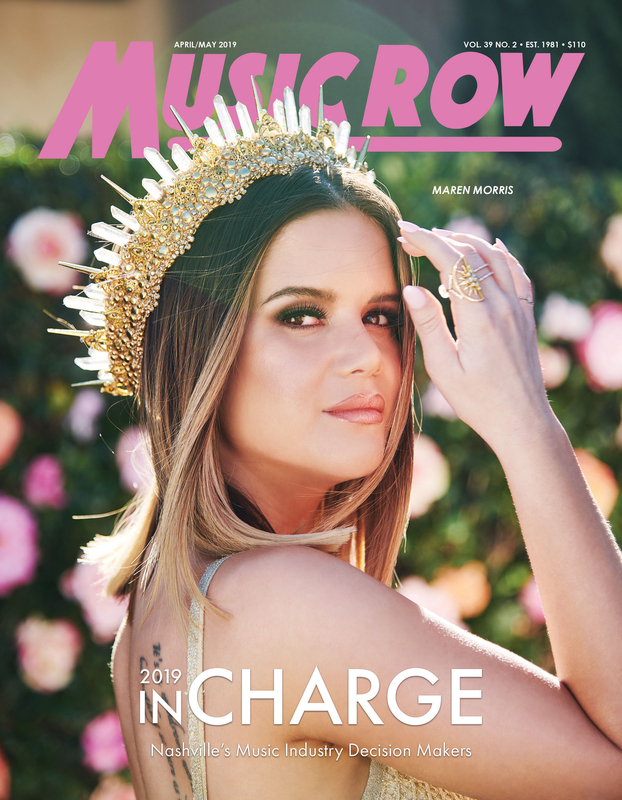 The Sept. 7 line-up includes Martina McBride; songwriter Josh Osborne; singer, songwriter, and record producer Shane McAnally; Ryan Kinder, and Denim. Tickets for all 10 shows in the Nashville House Concerts series are $25 each and go on sale today at 10 a.m. at WMArocks.com, by phone at 615-782-4030, and at the TPAC Box Office, 505 Deaderick St., in downtown Nashville. For groups of 10 or more, call 615-782-4060. The live musical variety show is a uniquely Nashville experience to showcase a diverse blend of talent from chart-topping artists, music legends, rising stars and accomplished songwriters. Every show promises musical performances, imaginative interviews, surprise guests and unpredictably funny experiences. Sponsored by Coca-Cola, the series’ concerts will take place on the first Thursday of each month, from Sept. 2017 to June 2018. Each runs from 7-9 p.m.